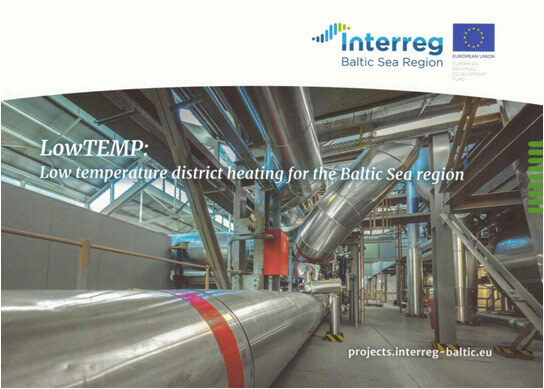 Project is related with implementation of low temperature district heating (LTDH) systems in the countries of Baltic Sea region. Now in the region is widespread district heating (DH) systems, but in many places these are outdated and does not match with energy efficiency requirements. 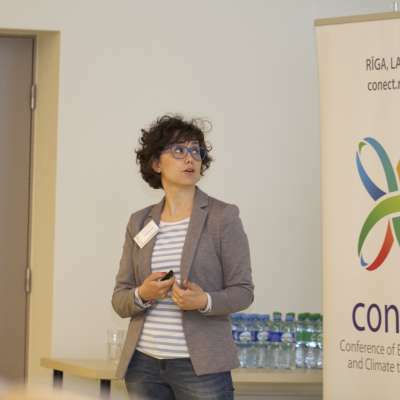 In the project are cooperated partners from nine Baltic Sea region countries, which represent both local and regional institutions, heating producers, agencies, research institutions and national energy associations. 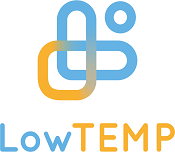 In the project is planned to develop low temperature heating implementation strategy, carry out testing in the existing buildings and DH systems, as well as increase employees knowledge and capacity of municipalities within the field of low temperature heating. 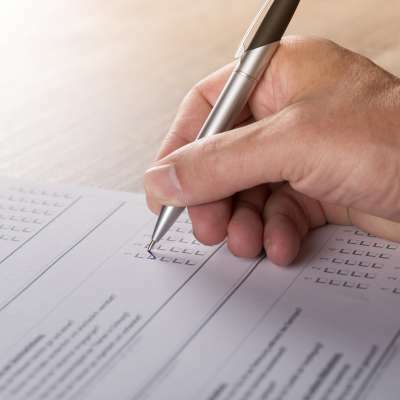 For the new DH systems are planned smaller heat loses and for the energy production will be used renewable energy resources (RER) and usage of waste-to-energy. In the project will be implemented pilot projects in many municipalities. In Latvia municipality for pilotproject implementation are selected Gulbene.